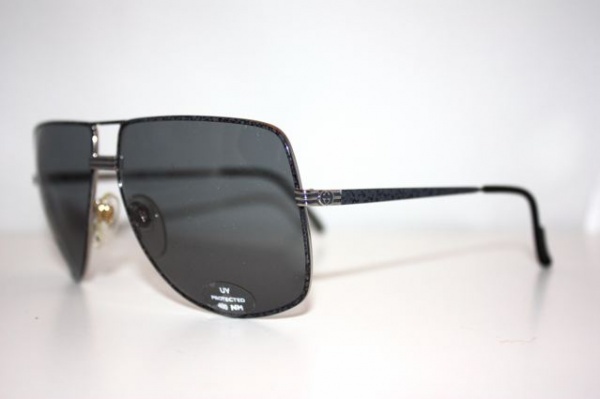 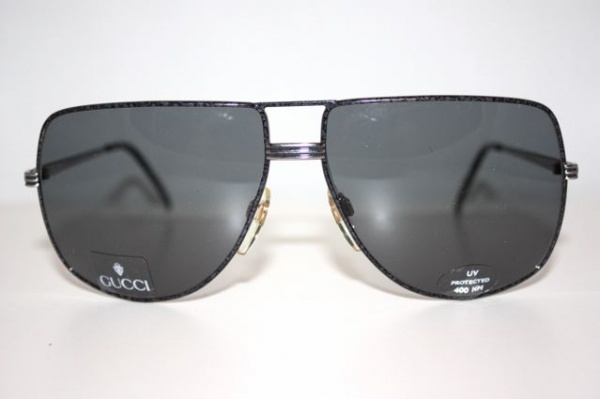 Gucci’s 1209 is an unconventional take on the aviator. 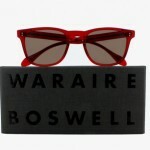 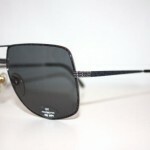 Let’s be honest, a lot of aviators aren’t suitable for most faces, try as we might to make them work. 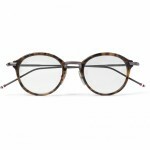 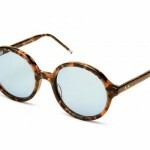 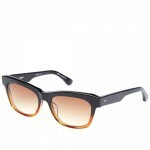 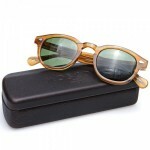 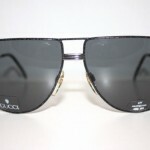 However, Gucci’s 1209 is perfect because of its large frame, making it more adaptable for every face type.